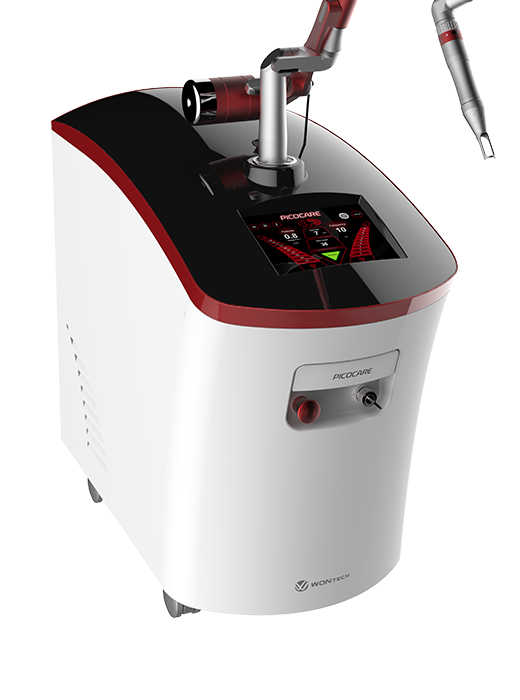 PICOCARE is the Nd:YAG picosecond laser system to treat tattoo colors and pigmented lesions. In terms of speed and comfort, its performance is superior to any other device in the market. 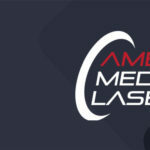 Hexa MLA Handpieces – antiaging maintenance: scars, pores, fine lines, wrinkles and scar reduction. Protects the top layer of skin while creating new collagen underneath the skin layers. 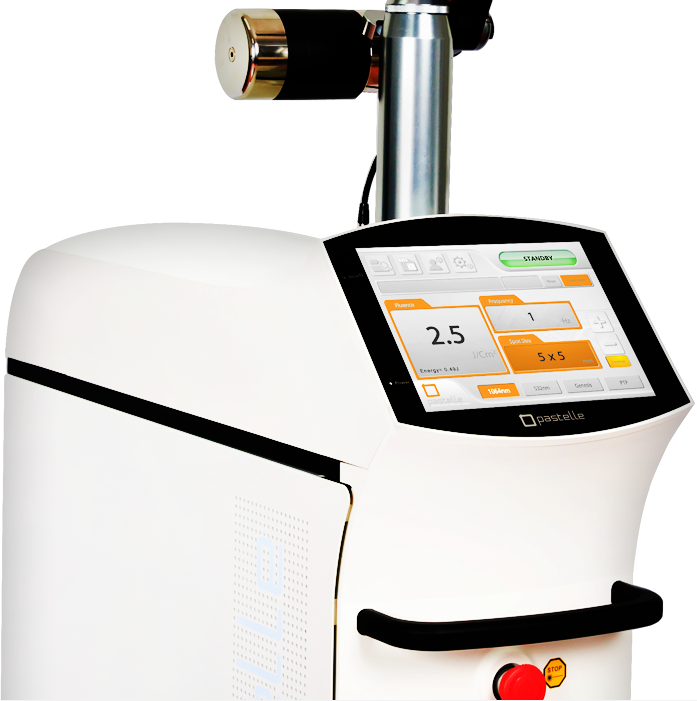 Pastelle, FDA approved, is a premium Q-switched Nd : YAG laser that provides high power output during all the pigment procedures. PTP Mode (Photo-acoustic Twin Pulse) – high speed light energy released in a series on nanosecond pulse causing pigment to shatter. It delivers a dual pulsed energy to create a subtle thermal injury, safe and effective for Melasma conditions. 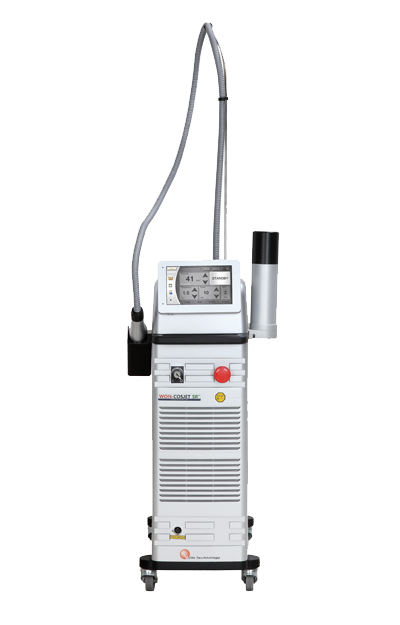 The innovative & powerful device of COSJET SR should help you to lead overall lesions very effectively the treatment during a great Long Pulsed treatment.